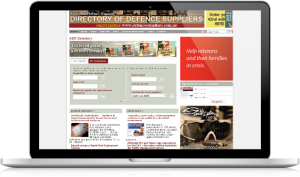 ADM’s Directory of Defence Suppliers is focused on providing subscribers with the most comprehensive and up-to-date information about the defence industry sector in Australia and New Zealand. The publication contains detailed information about company capabilities across the wide range of goods and services, many of them highly complex, used by the Defence sector. It is the ideal companion to our monthly magazine, Australian Defence Magazine (ADM). Two full print editions are published each year, in June and November. The circulation of the print edition is 6,000 + copies annually. Each edition consists of around 368 pages of which 300 pages are dedicated to company listings of industrial and commercial capabilities. Companies listing in the Directory may choose to list in any of the 830+ categories of supply. The Directory is used actively by Department of Defence project and procurement staff, such as project offices and sustainment groups. The Directory is also used by procurement staff from major contractors. It is a reliable way for users seeking to identify sources of supply for a wide range of goods and services from suppliers already qualified to the high standards demanded of the defence supply chain. The publication is mailed every 6 months to an established distribution list. It is also provided free of charge on request from qualifying personnel. The dedicated website is an important addition to the print editions, allowing updates to company data in between printing of each Directory. It also carries the latest news about the companies listed on the site. All news stories link to their details for ease of contact. 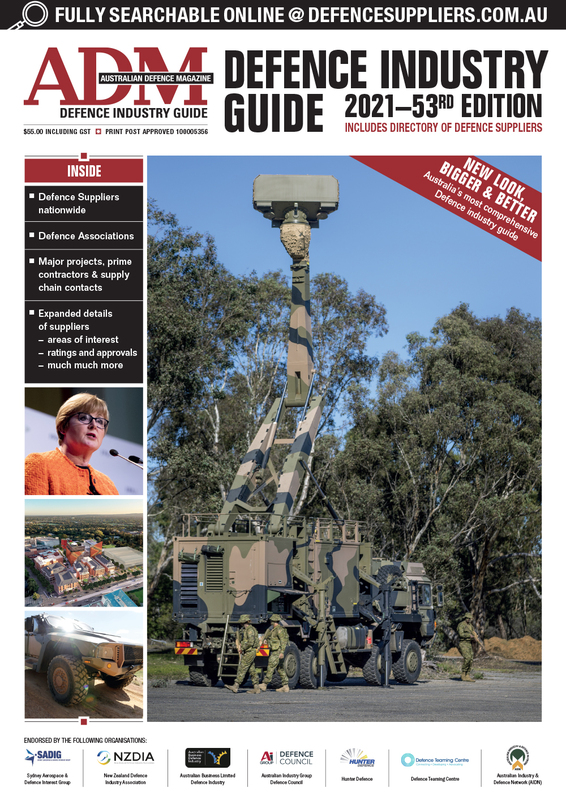 Defence Suppliers News is published every 2 months, with indepth stories about the suppliers and their latest achievements and developments. 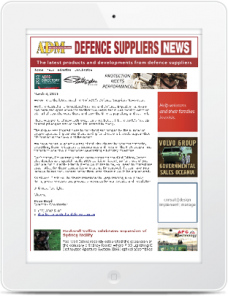 Each fortnight we also publish an enewsletter with the last news releases and product news.